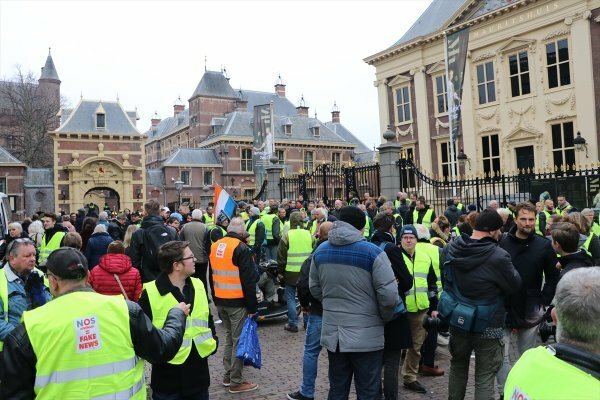 France’s “yellow vest” movement spread to, The Hague, Netherlands, local media reports. 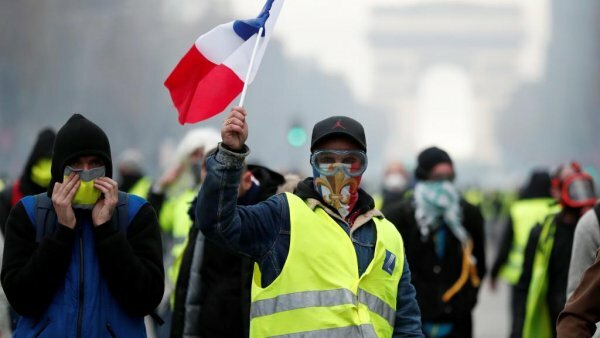 For more than two weeks, the "yellow vests” have blocked roads in protests across France, posing one of the largest and most sustained challenges Emmanuel Macron has faced in his presidency. So far, at least two people have been killed and over 780 people injured and 794 people have been detained during over a week of demonstrations. 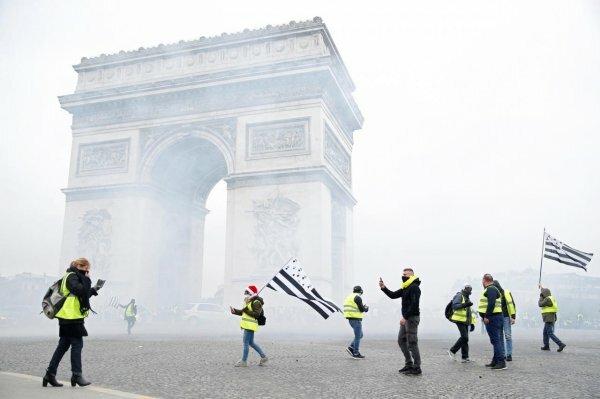 "WE WANT THIS MOVEMENT TO SPREAD"
During Saturday's protests, the yellow vests entered the famous Champs-Elysées Street throwing stones and bottles at the police and setting public property ablaze. According to local media, 60 protestors were arrested during the demonstrations and 10 people, including three police officers, were wounded. Now the protests spread to the Netherlands. 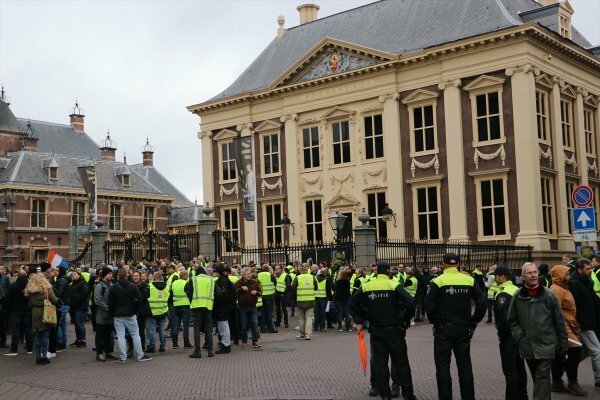 The yellow vests in The Hague protested against higher price rates and increasing poverty and see the protests as a way to show society that the working class has trouble to pay their bills.